If there’s not enough heat in your summer, stop by Selamat Pagi to further spice it up. 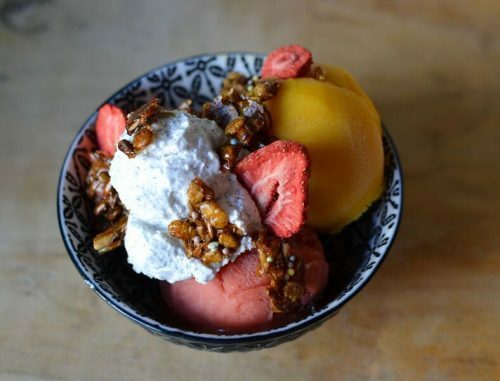 Right off idyllic McGolrick Park at 152 Driggs Avenue, Seamat Pagi is one of Greenpoint’s few Indonesian restaurants, serving dishes with a kick and — as of this summer — sundaes infusing Van Leeuwen Ice Cream to help you cool down. 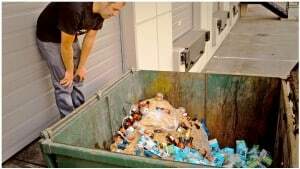 Here’s this week’s local news, in brief! Traffic safety is an ongoing concern after a 14-year-old was hit by a reckless driver on Manhattan Avenue this week. The driver is currently being held on $2500 bail. Community members mobilized and met to discuss safer streets this past Wednesday. This weekend we’re getting full-length G trains! Police are currently looking for two suspects who bought more than ten thousand dollars of luxury goods after stealing a Greenpoint woman’s credit card. 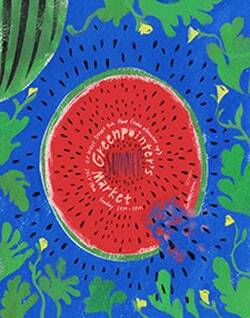 Beat the Heat with Van Leeuwen Artisan Ice Cream! 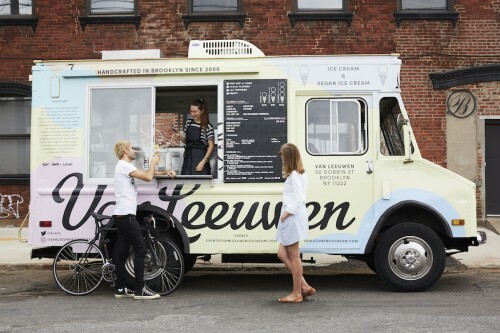 About eight years ago, Greenpointers began seeing the butter-yellow Van Leeuwen Artisan Ice Cream trucks popping up on our streets, often with one of the owners, Laura O’Neill and brothers Pete & Ben Van Leeuwen, inside. 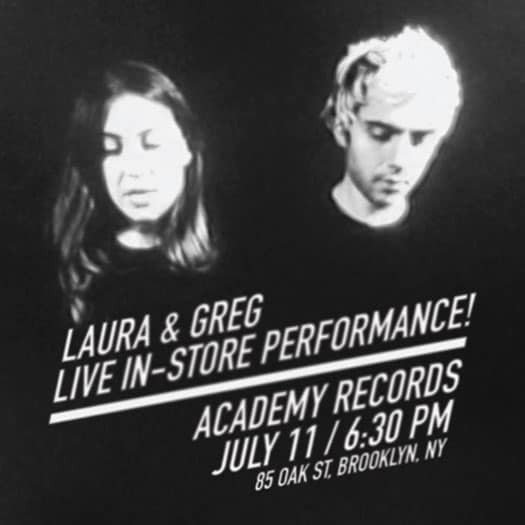 It didn’t take long—they were approached by a Whole Foods rep literally on their first day of business back in June 2008—for the Greenpoint locals to become the next big thing in ice cream. 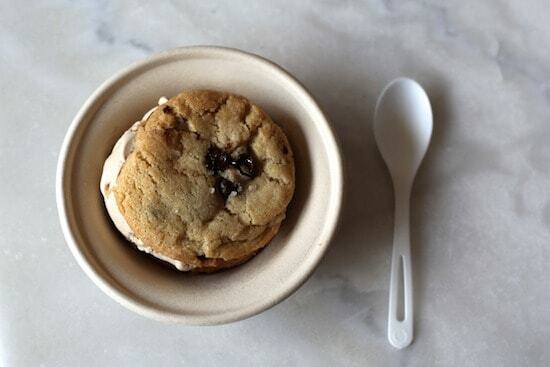 But of course, every “next big thing” in food needs a brick-and-mortar shop, and with their hearts already in the neighborhood, the team opened up their very first ice cream shop on Manhattan & Bedford in early spring 2010. Van Leeuwen Flagship Store and Recipe Book Coming Soon! 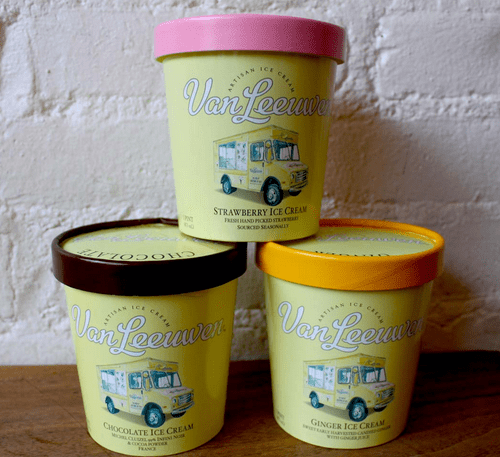 Spring may be off to a patchy start, but ice cream season is here regardless and local producers Van Leeuwen are on a roll right now. 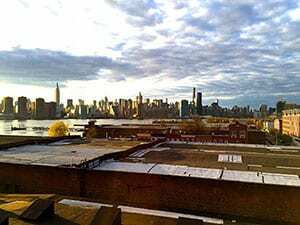 February saw the opening of a new store in the West Village, closely followed by the relocation of their Greenpoint outlet to a newer, bigger premises on Manhattan Avenue. 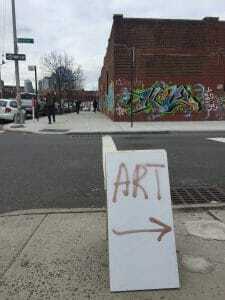 Now, plans are underway for a flagship store on Wythe Avenue in Williamsburg, due to open mid-May. Beloved ice cream purveyors Van Leeuwen have moved locations and will be celebrating with super cheap ice cream tomorrow! 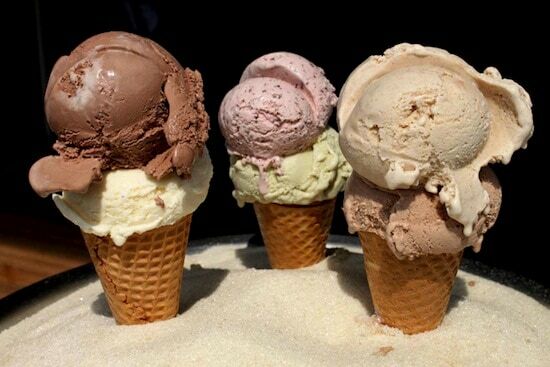 They have moved to 620 Manhattan Avenue (only a few doors along from their former location, to just the other side of Nassau Ave) and will be selling single scoops (one per person) for a mere dollar from 1pm-2pm tomorrow, Saturday 24th. Get out in that snow-flurry and get on it!